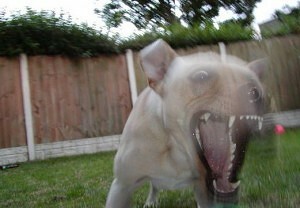 BUFFALO, N.Y. – Imagine punching into work, wondering if today will be the day you’re attacked by a dog. That’s what postal workers face every week when they’re out on their mail routes. The U.S. 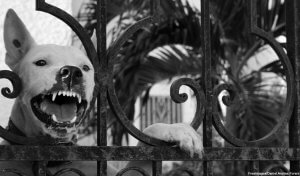 Postal Service (USPS) reports nearly 7,000 postal workers were attacked by dogs last year, and almost a hundred of these incidents happened in Western New York. In Buffalo alone, nearly 30 mail carriers were attacked by dogs in the last 12 months, placing the city in the top 25 for dog attacks. A Buffalo dog bite attorney at Cellino & Barnes says dog attacks are happening more frequently, but almost every incident is preventable. In some cases, postal workers were hospitalized after a mauling. Buffalo dog bite lawyers say these attacks can be vicious, and often leave permanent injuries; both physically and mentally. If you or someone you love has been attacked by a dog, the details of the incident are crucial in New York State. The Buffalo dog bite attorneys at Cellino & Barnes suggest giving them a call to discuss these details with an experienced legal advocate. The consultation is free, and with the firm’s No Fee Guarantee™, dog bite victims won’t owe any legal fees unless Cellino & Barnes wins their case. Contact a lawyer with a track record of winning dog bite cases today for a free case evaluation and a step-by-step explanation of the legal process ahead. ROCHESTER, N.Y. – Two Texas dog owners were indicted this week on felony charges after their dogs attacked a woman and killed her dog this summer, according to news reports. Rochester dog bite attorneys at Cellino & Barnes say they’ve seen the scenario before and dog owners in New York can face hefty fines and sometimes, jail time after a serious dog bite. The victim in Texas was attacked by four dogs and suffered injuries to her head, ears and body. According to her lawsuit, she’s seeking more than $1 million in damages and claims the city of Kyle, Texas should be held responsible as well. The woman claims she called police and animal control several times before the attack but nothing was done to prevent it. The City of Rochester maintains a Dangerous Dog Ordinance designed to regulate ownership and hold dog owners responsible for any harm caused by their pets. To view the city ordinance, click here. 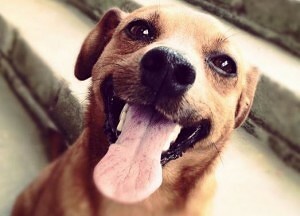 BUFFALO, N.Y. – Millions of American households claim they own at least one dog. Some homes host several dogs ranging in breed and size. While many dogs are friendly, it’s not a surprise that dog bite incidents are on the rise because there are millions of different dogs trained by many different owners. Dog bites however, can be prevented in almost every scenario. Buffalo dog bite attorneys at Cellino & Barnes say every pet owner should take several precautions when introducing an animal to a new person. Earlier this month, a Florida woman discovered a dog attacking an infant child. There were no adults nearby. The attacking boxer, a family pet, recently had puppies. Not all cases can simply be prevented with adult supervision. Recently, an Australian girl was bit on the face by a dog as she was leaving school. The six year-old was hospitalized with puncture wounds on her face, reportedly dealt by a German shepherd. In this case, an adult was present but the child still suffered severe injuries. 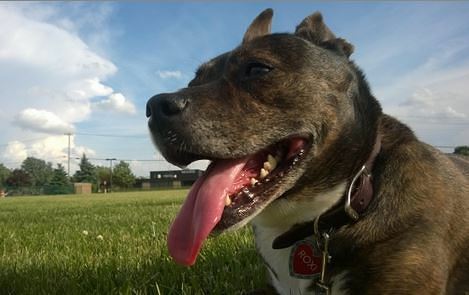 The vast majority of dog bite cases involve pit bulls and other similar breeds but experts believe every dog is equally capable of delivering a nasty bite. A three country study conducted in 2005 found Jack Russell Terriers, Labrador Retrievers and Golden Retrievers were actually the breeds most frequently reported for aggression but the study added breed alone was not predictive of aggressive behavior. Perhaps, this is due to the popularity of these breeds. Context of the incident is the most telling factor. Isolated and unsocialized dogs can also have violent tendencies and Buffalo dog bite attorneys say it’s important for every pet owner to properly train and care for their animals, especially dogs. With a focus on education and pet care, lawyers hope more bites can be prevented. BUFFALO, N.Y. – Doctors, pediatricians and veterinarians across the country are aiming to curb the number of children hospitalized as a result of dog bites and they’re using numbers to promote their cause. A new study conducted by Phoenix Children’s Hospital and the Mayo Clinic in Scottsdale, Ariz. found more than 50 percent of dog bite injuries treated at Phoenix Children’s Hospital came from dogs belonging to an immediate family member. “The biggest warning from this study is that familiarity with a dog may confer a false sense of safety,” said Ramin Jamshidi in a statement. Jamshidi (MD) is a senior author on the study and a pediatric surgeon at Phoenix Children’s Hospital and Medical Director of Pediatric Trauma at Maricopa Medical Center. 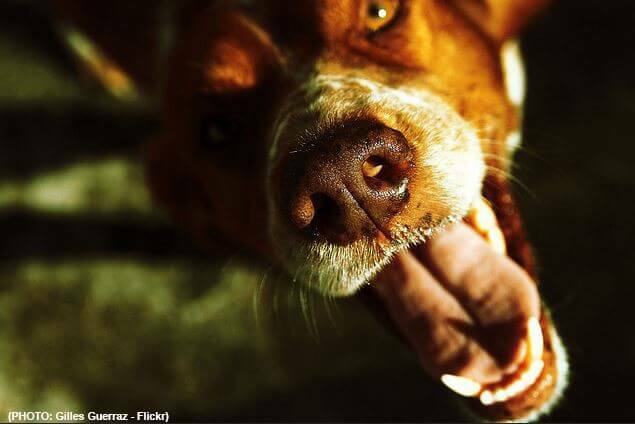 The study analyzed over 650 dog bite incidents; 282 of which required evaluation by a trauma or ambulance team. The most common dog to attack children were pit bulls; causing lacerations (often to the face), fractures and severe neck and genital trauma. Researchers found both girls and boys were equally affected and the most common age for a dog bite victim was 5 years-old but children as young as two months and as old as 17 years were also hospitalized within a six year time frame. Buffalo dog bite attorneys said these findings can serve as a warning to all parents that children are not necessarily safe around any dog. Doctors and pediatricians hope the study will help develop national dog bite prevention and education campaigns with the goal of decreasing the incidence of pediatric dog bites. ROCHESTER, N.Y. – A groundbreaking study on canine rabies discovered nearly 59,000 people die from the virus every year. Researchers equates these findings to 160 deaths each day and a worldwide economic toll of about $8.6 billion a year. The study, published in the Public Library of Science, is the first to estimate the cost of rabies in dogs and how countries around the world are trying to control it. In the United States, the Centers for Disease Control and Prevention (CDC) classify a rabies infection as “very rare,” estimating 90 percent of all animal cases reported occur in wildlife. The CDC notes that before 1960, the majority of cases were discovered in domesticated animals. The report found the disease hit poorer areas of the globe the hardest. Although the United States as a whole would not fit this category, statistics can show what techniques work and which ones don’t, said Steve Barnes, a dog bite injury attorney at the law offices of Cellino & Barnes. Researchers concluded poorer countries often did not invest enough resources into dog vaccinations and as a result, some nations experienced more than 20,000 rabies-related deaths in one year. The global report recommended dog vaccination as the most cost-effective way of saving lives. In countries like the United States and Canada, rabies-related deaths have nearly disappeared completely and researchers attribute that to an increased access to healthcare, human vaccines and a large investment in dog vaccination. NEW YORK – Nearly a million people are sent to the hospital every year after suffering injuries stemming from a dog bite. The Centers for Disease Control and Prevention (CDC) estimates the number of people to have been bit by a dog to be much more, nearly 5-million people. Although the percentage of severe dog bites has decreased over the past decade, injuries are becoming more and more costly. According to the Insurance Information Institute (III), dog bites accounted for more than one-third of all homeowner’s insurance liability claims paid out in 2013 and cost more than $483 million. “Dog bites can be physically painful and on top of the physical and emotional pain, they can sometimes be disfiguring and expensive, especially in New York,” dog bite lawyer Ross Cellino said. The III estimates the average claim cost in New York at over $50,000. While these tips are best practices around any type of dog, bites cannot always be prevented and a dog bite victim may rely on legal assistance to fully recover, physically, emotionally and financially.